Shelly is the newest edition to our practice family. 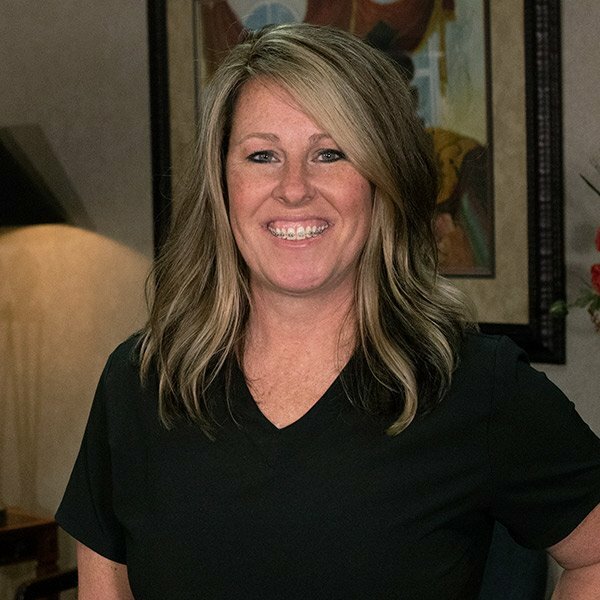 Before Surratt Family Dental she was at a pediatric office and had worked in the dental field assisting on and off over the past ten years. She loves caring for patients and assisting them with any concern. Outside of work, Shelly loves being with her husband of 24 years and three children Kyle, Garrette and Delaney.